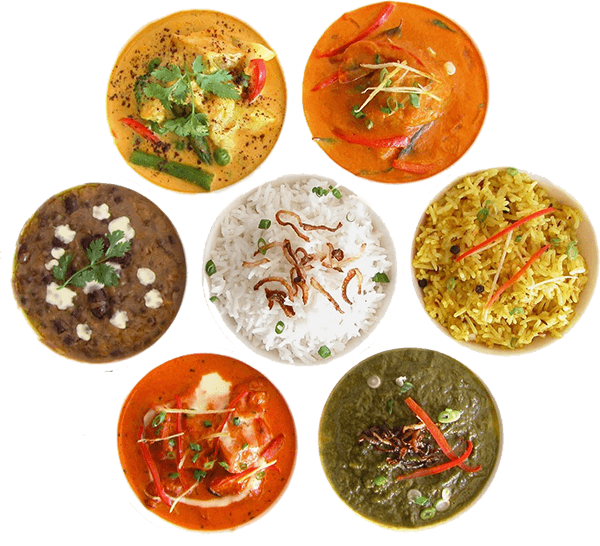 Makkhan Kitchens allows you to view and use the complete menu and content for the purpose of place your order. Just place your order and get piping hot food delivered at your door step With our army of delivery boys, we ensure that food once ordered through the Application, is quickly delivered to you within an assured time. Currently serving - Udaipur!